Ford recently rolled out the Ford Focus Electric to little fanfare or media buzz. But Ford has actually given us something pretty big to talk about. 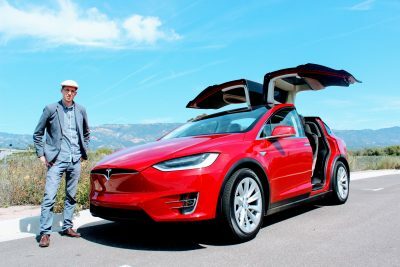 It has partnered with SunPower, one of the largest solar companies in the United States, to offer purchasers of the electric car a great deal. 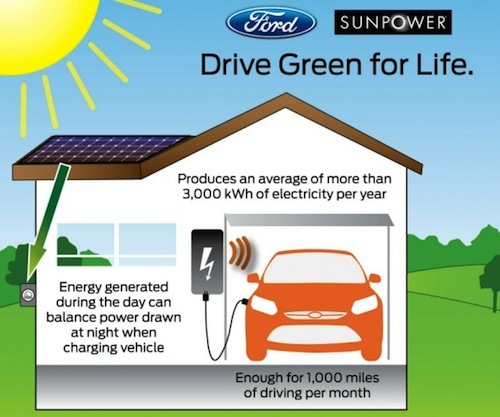 Buy a Ford Focus Electric and you can get a home solar panel installation from SunPower for less than $10,000. 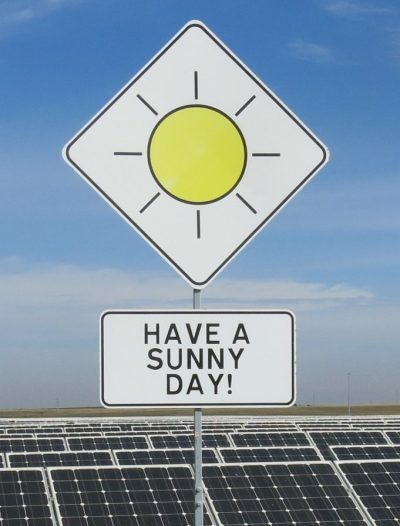 The program is called “Drive Green For Life” and works with the premise that buying a solar array for your home will offset the costs of your EV for the rest of your driving life. The costs of EV ownership will be even lower because of the highly efficient solar panels on the roof of your home. Not to mention the fact that if you drive less than the national average, you’ll be saving money on your home electric bills as well. The discount varies from state to state depending on the tax credits available in your area, but SunPower guarantees that the bill will come to less than $10,000 before taxes. 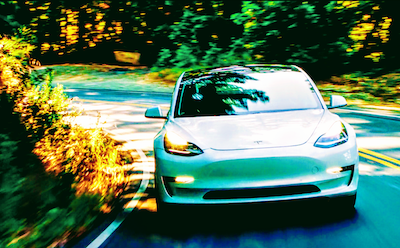 The price tag still isn’t cheap, but you need to compare the costs to that of traditional gasoline cars in order to get a sense of the big picture. The average American driver uses 558 gallons of gasoline a year. At $3.80 per gallon, that averages to be around $2,100 annually. 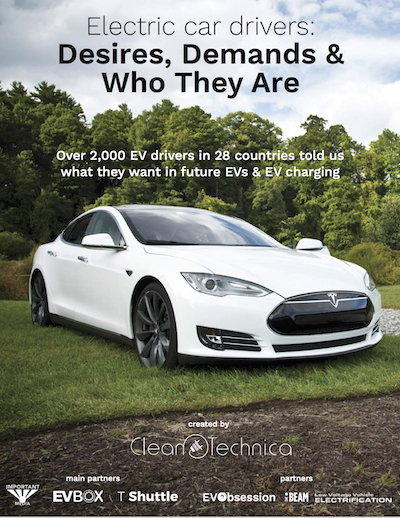 Drive an EV coupled with your home solar array and you’ll break even in five years. And don’t forget, the solar panel system is guaranteed by SunPower for twenty-five years. Most importantly, your car will be using clean energy no matter where you drive. Even if the Ford-SunPower deal isn’t affordable for everyone, it marks a progressive turn in thinking for auto manufacturers and the solar power industry. 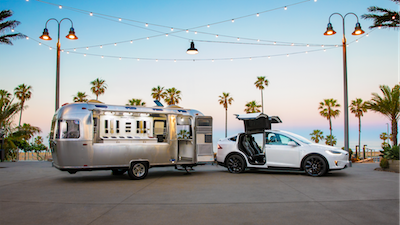 The marketing seems aimed at drivers who are already committed to driving EVs; however, the partnership demonstrates how we need to move forward systematically. As clean energy grows in necessity and popularity, home owners will be demanding more green systems in place at home as well as on the roads. Ford and SunPower seem to have their eye on this near future and are helping drivers to get there now.